Welcome to PVM Electric, where we specialize in turning our customers' dreams into reality. Whether you need an electrician for a cottage or a high-rise, we’ll help you achieve your goals. Our engineers are qualified and certified experts! As a matter of fact, each electrician has a minimum of 15 years of experience. 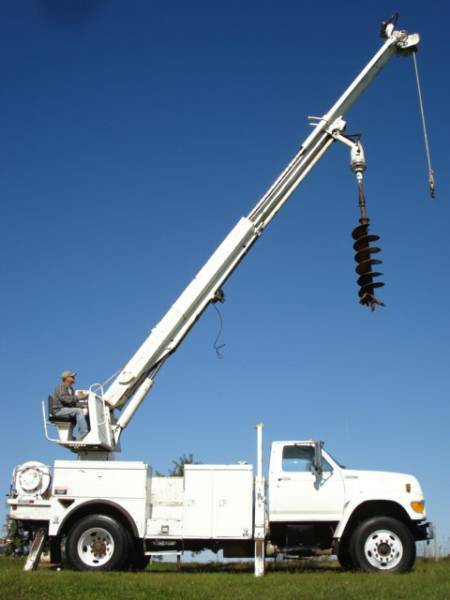 At PVM Electric, we guarantee quality with our work and, most importantly, timely results. 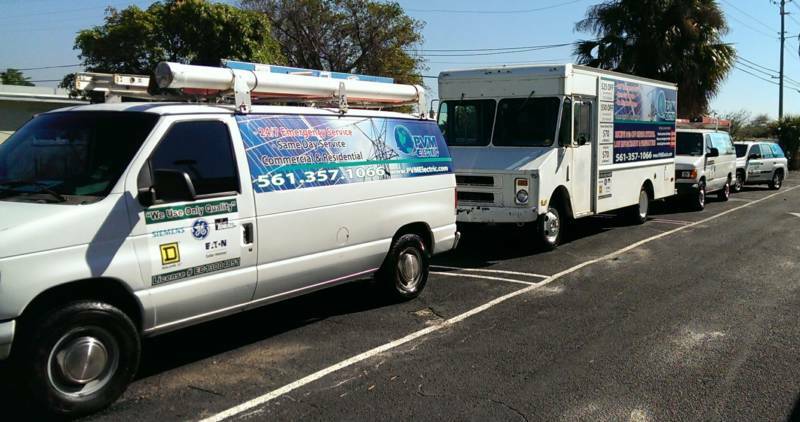 If you're looking for the best electricians in West Palm Beach that has to offer, call us today. 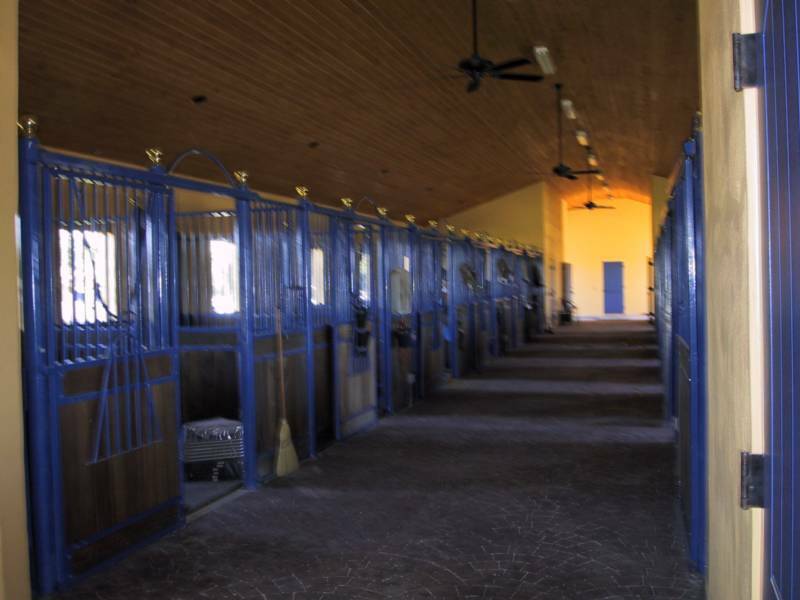 For your convenience, we serve the Palm Beach, Broward and Miami area with quality electrical contracting.